The option of turning back time is another exciting concept from the PokerStars factory. 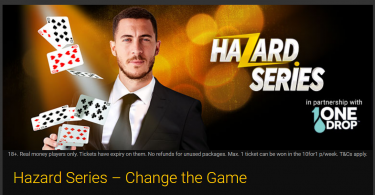 PokerStars, the fan-favourite gaming destination among poker sites, introduced a brand new style of play that allows players to continue playing after they’ve folded preflop. Once again, the operator managed to deliver another classic game with a twist. At the end of May this year, the operator launched a new cash game format, Showtime Hold’em. This poker variant basically had the same rules as No Limit Hold’em, but players could see folded cards. PokerStars made it clear that this poker variant wouldn’t be available for too long, as they had to make room for their next big idea. 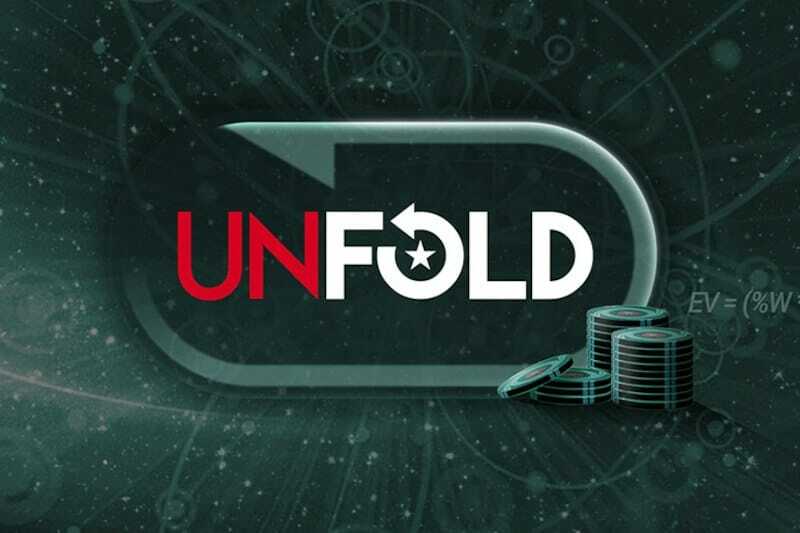 The operator kept its promise, and last week, it presented poker fans with a new poker variant – Unfold. So, here’s how Unfold works. The new poker variant is quite similar to the regular Texas Hold’em game. As always, players get their two hole cards at the beginning of the game. The preflop stage doesn’t change either. What does change is what happens after the preflop round. If a player decides to fold their hand, they have the option to unfold on the flop. In order to unfold, players must pay an Unfold ante. The side pot is variable, and it depends on the big ante. After that, the regular play resumes. Players who unfolded can observe players who are playing for the main pot. If a player wins the main pot before the final round of betting, the last board is still dealt to determine the winner of the Unfold pot. “Unfold means more action and opportunities for players, reducing the all too familiar sinking feeling of making the correct pre-flop lay down, only to then find you would have flopped the nuts. 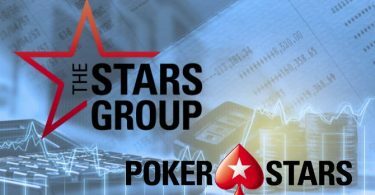 We’re very excited to offer something new and completely different,” said Severin Rasset, Director of Poker Innovation and Operations at PokerStars.